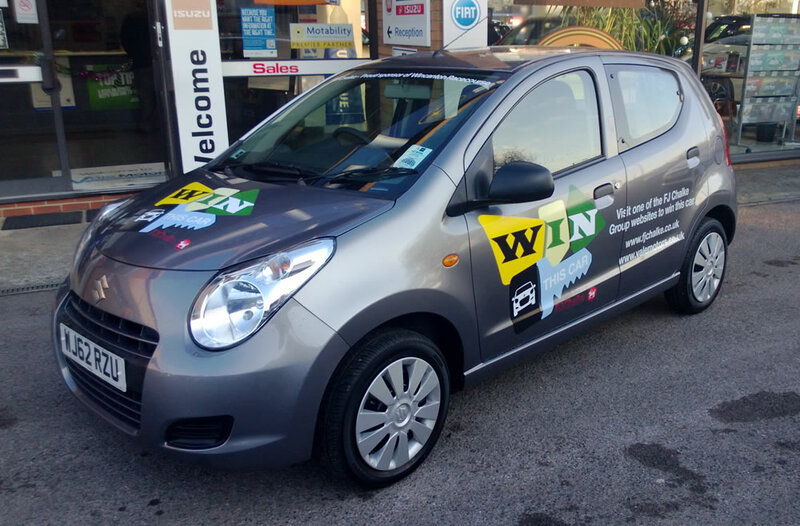 Visitors to one of Somerset's most popular and exciting annual traditions, Wincanton Racecourse's Boxing Day meeting, will have the chance to win a brand new car. This car! 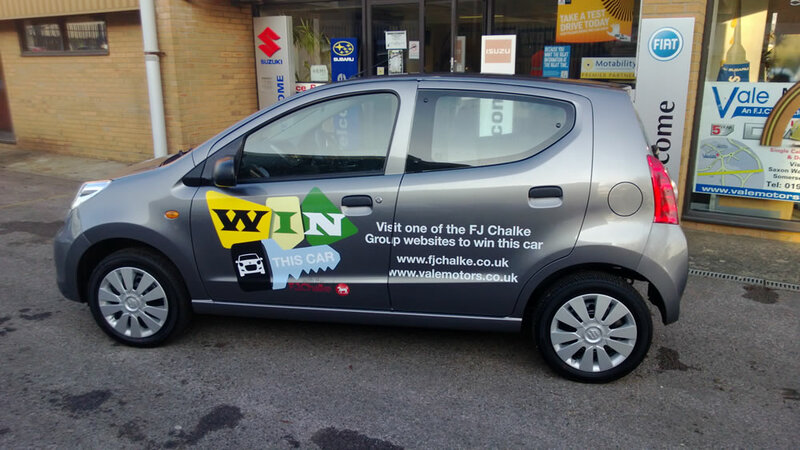 The racecourse has teamed up with local car dealership F.J. CHALKE, which has show rooms in Wincanton, Mere and Yeovil, to offer everyone who books tickets in advance to attend the Boxing Day race meeting to win a Suzuki Alto SZ 5-door car. The draw will take place during the meeting and the car, which is worth more than £7,000, will be presented to the winner at Wincanton's race fixture on 5th January 2013. "The racecourse is right on our doorstep and it offers the perfect shop window to encourage people to come and visit our showroom. "We've been involved with various other equestrian-related activities, and we are very much looking forward to our new involvement with Wincanton Racecourse." 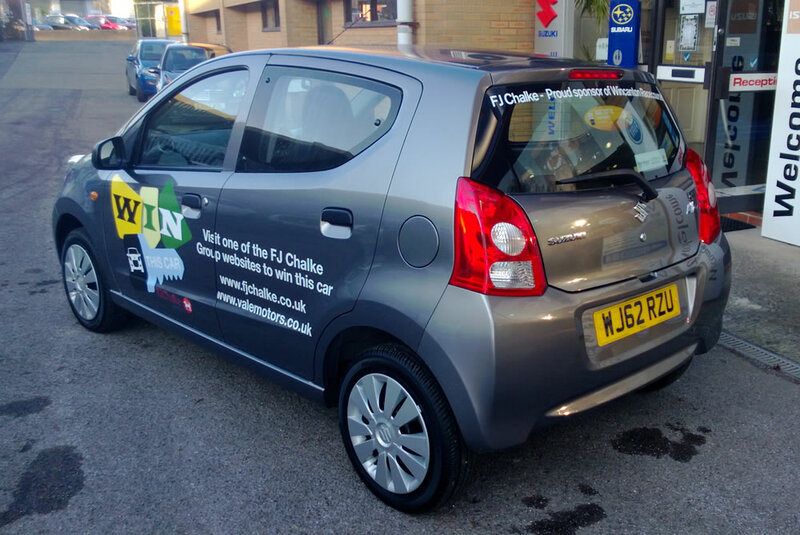 "It's a fantastic initiative which should reap huge benefits for both F.J. Chalke and Wincanton Racecourse. 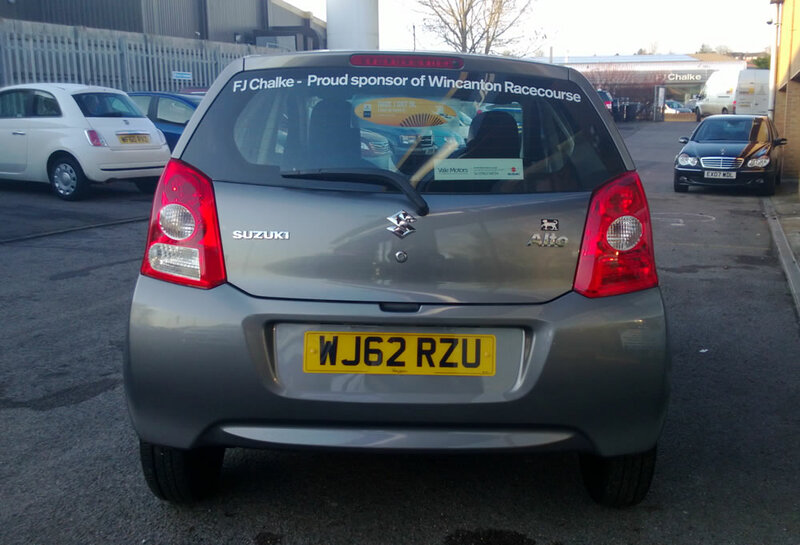 F.J. Chalke will have a presence on the racecourse at each of the five race days leading up to our Boxing Day meeting, which is a fantastic chance to generate business among a new audience while giving race-goers the opportunity to see the car that will be on display. 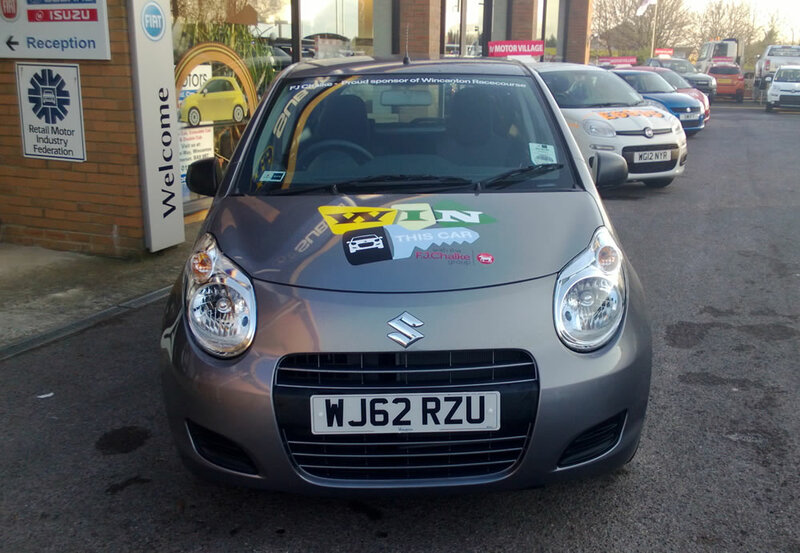 "The prospect of winning a new car should prove the perfect incentive to book tickets and come along and enjoy what is a fantastic family tradition." 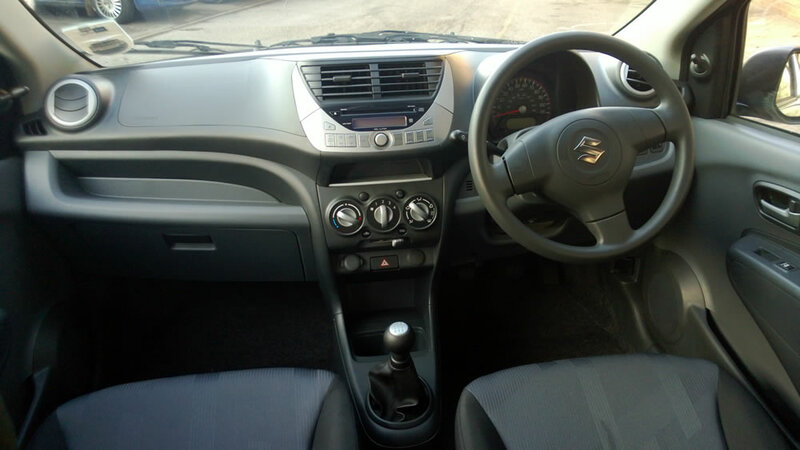 The person who makes the booking for advanced tickets, either on-line or via the ticket hotline, will be eligible for entry into the free draw to win a car. Tickets start from £8.00 for the course enclosure with children under 18 granted complimentary entry. There are various hospitality packages available on Boxing Day, including in the popular Kingwell and Lower Hatherleigh restaurants; and the festive Pavilion Marquee (hospitality boxes and the Winning Post Restaurant have already sold out). To book advance race day tickets & hospitality visit www.wincantonracecourse.co.uk or call 0844 579 3014.